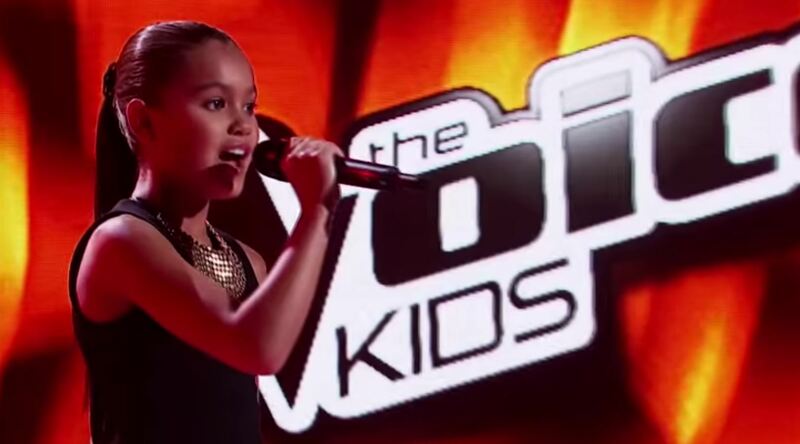 Chinese digital video platform Youku Tudou announced last week that it has obtained the exclusive rights to produce The Voice Kids format in China from Talpa Holding. The Voice Kids was created in 2012 by Dutch media tycoon John de Mol as a companion show to the international singing competition show franchise The Voice, the U.S. version of which runs on ABC. There are currently 25 local versions of The Voice Kids. The Voice of China completed its third season on the Zhejiang Television network last month. With The Voice Kids airing over the internet in China, Youku Tudou plans to incorporate opportunities for viewers to interact with the show across multiple screens. Talpa Holding is the Netherlands-based media company de Mol founded following his 2004 departure from the previous international multimedia giant he founded, Endemol. Other Talpa formats include Celebrities on a Budget, Dating in the Dark, The Pain Game and The Secret of a Good Marriage. Late last month, Youku Tudou acquired the rights to produce a Chinese version of Endemol’s flagship reality show, Big Brother.